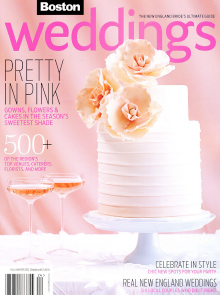 Boston Weddings features beautiful rose gold rings from Gemvara in a fashion shoot inspired by blush hues. 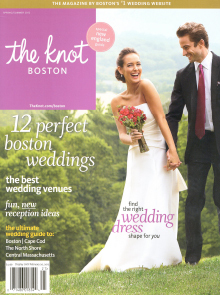 The Spring/Summer 2012 issue of The Knot Bostonhighlights Gemvara.com and the trend of bright colored gemstone engagement rings in the Wedding Hot Sheet. 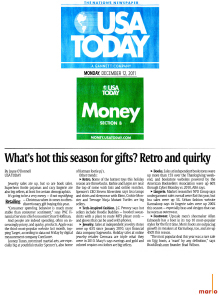 The Pittsburgh Tribune-Review highlights Gemvara.com’s Naked Gem Cushion Cut Ring in a trend round-up of pastel accessories. 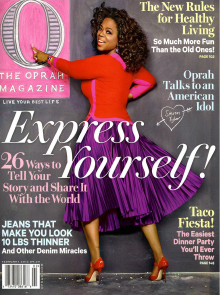 The February 2012 issue of O, The Oprah Magazine highlights Gemvara.com and customizable jewelry as a way to “Express Yourself” in a feature story on showcasing your personality. 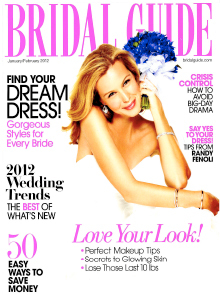 The cover model of BRIDAL GUIDE‘s January/February 2012 issue sports an engagement ring from Gemvara.com on her finger. 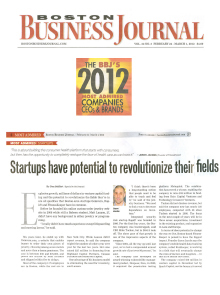 Gemvara.com, and details on its increase in sales this holiday season, is included in a round-up of what’s hot for the holidays.